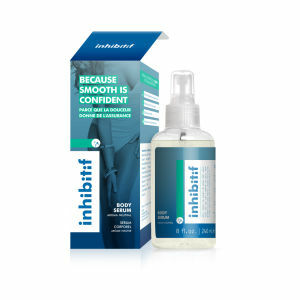 Inhibitif are a unique hair removal brand that sits under the highly scientific, globally praised DECIEM umbrella. With a range of solutions for men and women, Inhibitif hair removal products are easy to use and don't carry the same price tag as invasive, in-salon procedures. 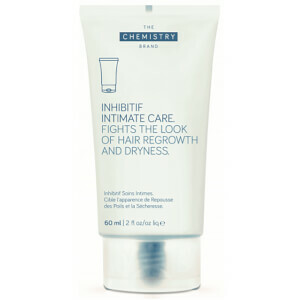 Inhibitif products have been found to result in softer, fairer and less dense hair after just 8 weeks.